We really need to do another plane pony art compilation again some time soon. 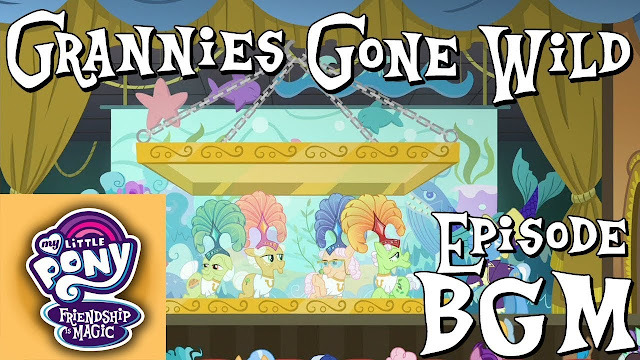 It's just so bizaare it needs to be viewed and loved by all across the pony fandom. 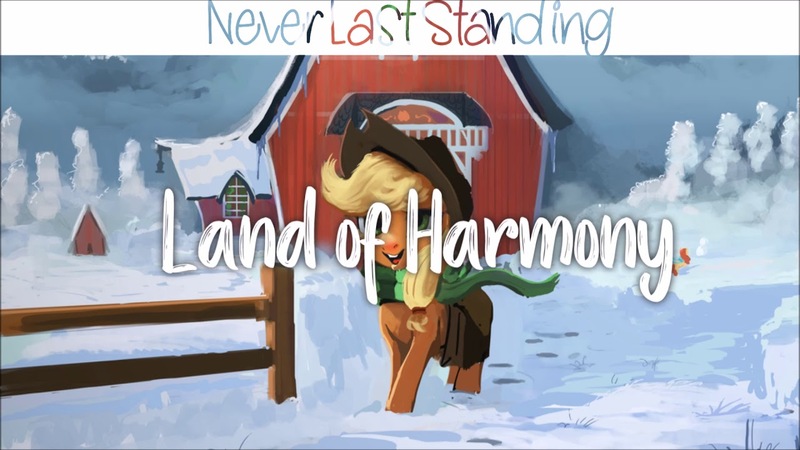 We have an animatic/PMV dedicated to the concept. Get it below! J. Free and N. Hollow are two of the most promising upcoming rappers in the fandom, so it's awesome to see them both teaming together for some hard hitting hip hop. Featuring VooDoo as the producer of a dark, driving trap beat for the track, their lyricism is fresh and enjoyable throughout, molding modern hip hop lingo with plenty of fun pony references to create a cohesive experience. Check it out below! 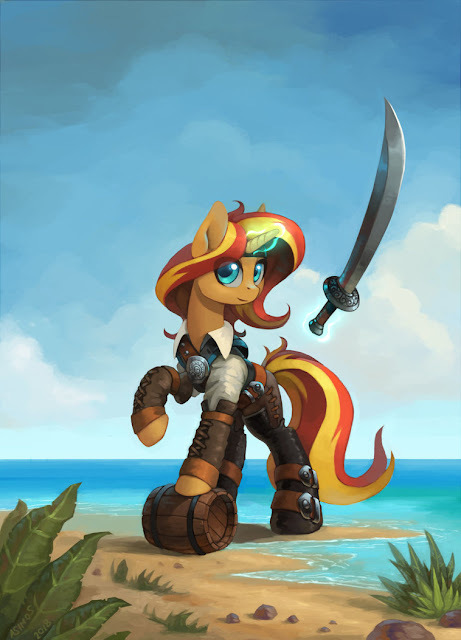 The mane six got to be pirates for a short period of time so Sunset thought she would join in on the fad. Who wants a TACO? I hear Bashas nearby has a sale on beef. It might be time to go make some. Get a bunch of art below while I go take in a bunch of cholesterol. Some day, we are going to be able to download skills. People will upload their talents to the internet and you will be able to plugin and copy it all to your own brain. Languages, public speaking, lamp repair, and even crafting the best Trixie clay figurine ever. Lets see them team up! Take over Equestria! Entertain the WORLD! Art below. Loads of art. Go get it. 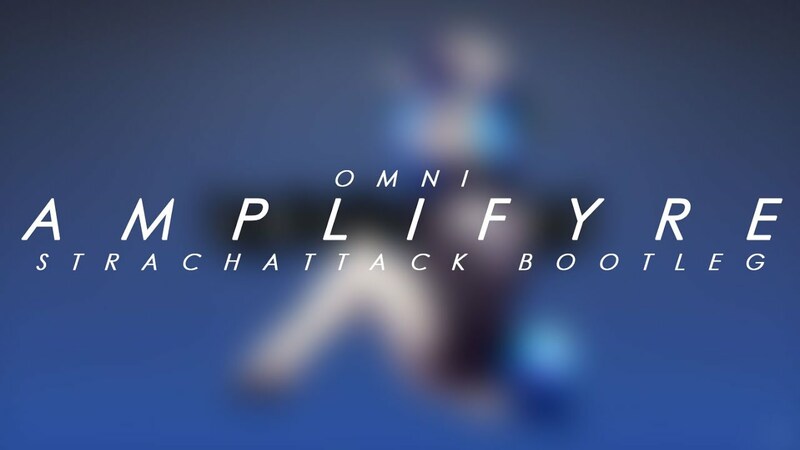 Amplifyre was a song made a long time ago by Omnipony featuring a couple of vocalists, but here Strach's bottlegged the instrumental of it into some awesome glitch hop. A solid build up quickly launches into some high energy wubs, arranged really nice with some terrific sound design some some nice melodic sections in between too. Check it out below! It has music! And Drama! And Tension! And I think those might be the same thing. Celestia's silly accent is enough though? 300 Word Challenge: Write a Back Story for Trixie and Jackpot! As of yesterday, we can pretty much say that Trixie's dad has officially joined the cast of Friendship is Magic. 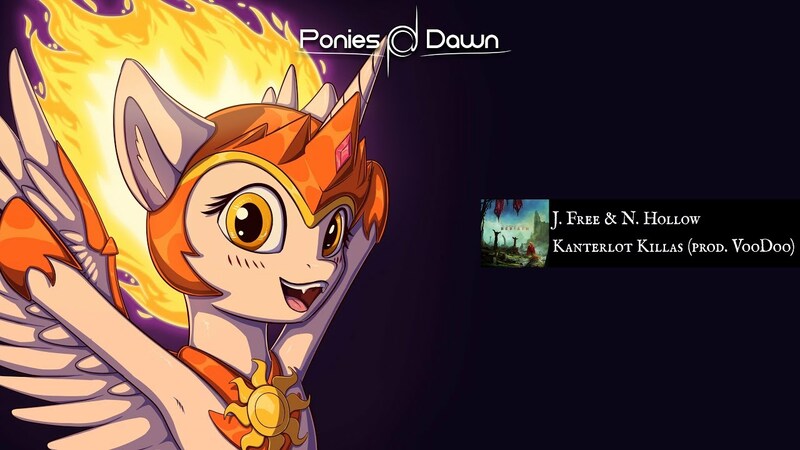 With her mother appearing in the comics, the Great and Powerful One is starting to see a backstory form across the various FiM mediums. 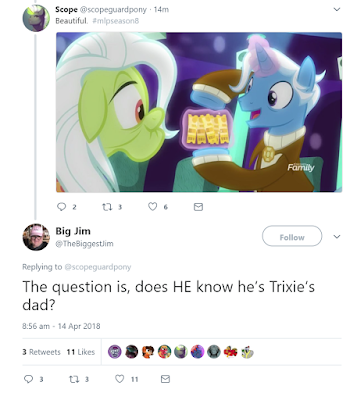 There are still plenty of mysteries to solve though, and Trixie's past is still completely up to fanon on how it actually played out! 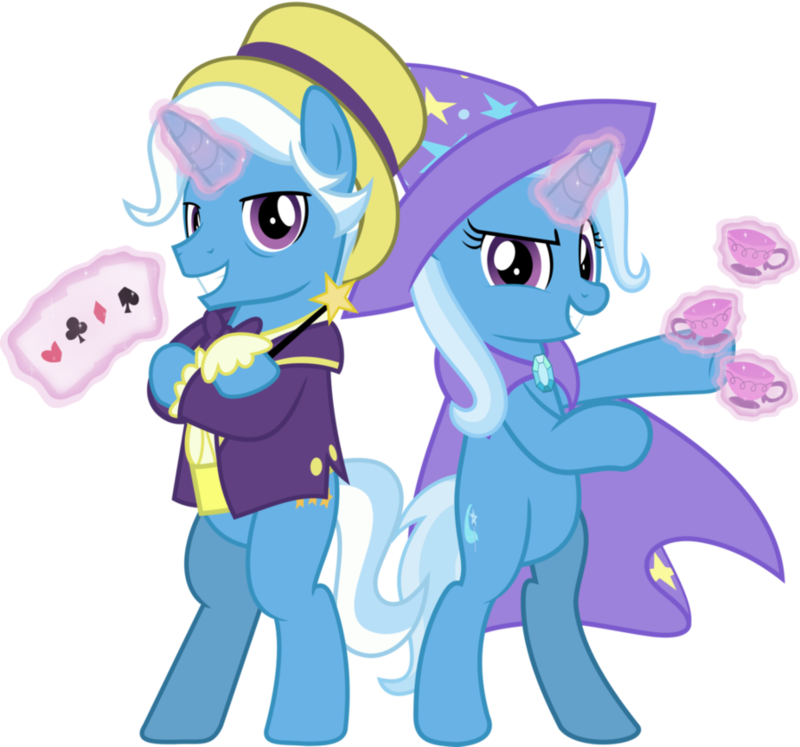 Below the break, your mission is to write a backstory based around Jackpot, Trixie, and her mom. Use those corrupt brain devices to sculpt the ultimate tale of Equestria's highest level unicorn and her incredible past! In 300 words. Cause that's easy to manage. Hit those comments up! Back to Vegas! Expect a lot of that feel in the BGM this time. RainShadow has compiled up the BGM from Grannies Gone Wild. Head on down below to check it out. Here's one that none of you ever sent us... you slackers. 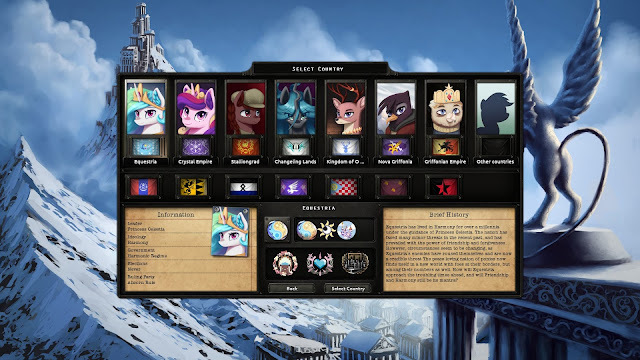 A strategy game over on Steam called Hearts of Iron IV has a massive My Little Pony Mod dedicated to an ongoing war between the races of ponyland and the Changeling menace. It comes stocked with custom art, 40 focus trees, expanded everything, and a hybrid magic-tech world. Even music has been created. You can download the project over here, along with get a massive writeup, though it will require the base game, as always. 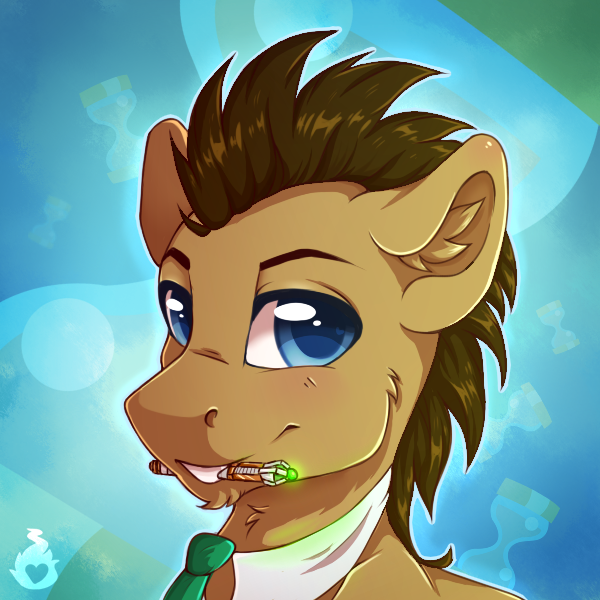 Good old Doctor Whooves! It's amazing how we just took all of these random background characters and ran with it.